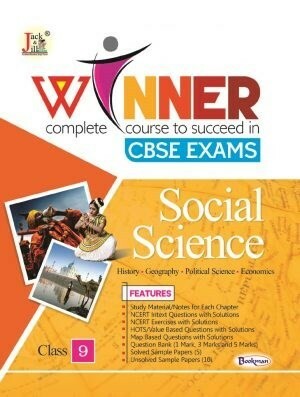 In addition of our Hindi & English Medium School Books Series, Bookman India feels proud to launch CBSE Board Questions Papers or Sample Papers in Science & Social Studies (SST) subjects for CBSE Board (English Medium Schools). 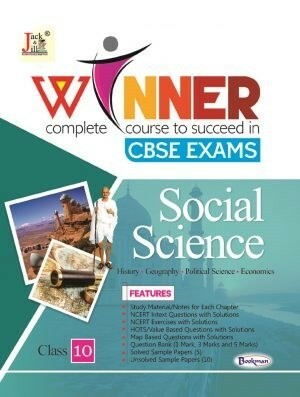 Hence we have become a reputed brand in CBES Board English Medium School Books & Question Banks / Samples Papers Publishing Houses as well. 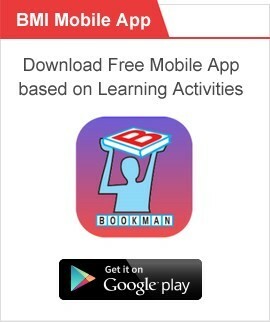 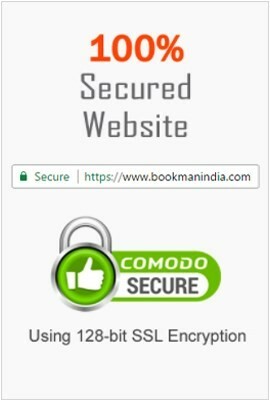 The Customers can buy our cbse board question banks or sample papers online because all question banks or sample papers are available at our website www.bookmanindia.com. 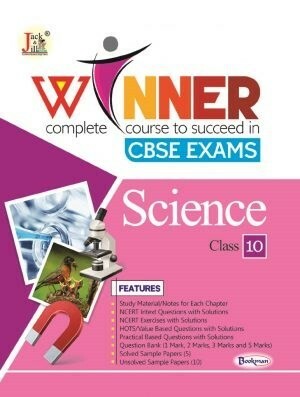 Furthermore, we hereby present CBSE Board Question Banks / Sample Papers as complete course material based on latest syllabus of CBSE Board for student for 9th & 10th class in order to achieve desired success to prepare for their exams.